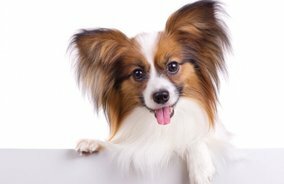 Specials | Live.Love.Pet! | Oahu, Honolulu, HI - Live.Love.Pet ! Hawaii's Only 'Zen' Grooming Spaw & Boutique! All of our (human) senior citizens 55 and older now save $10 off of your regular priced Spaw Day package for your FBF. 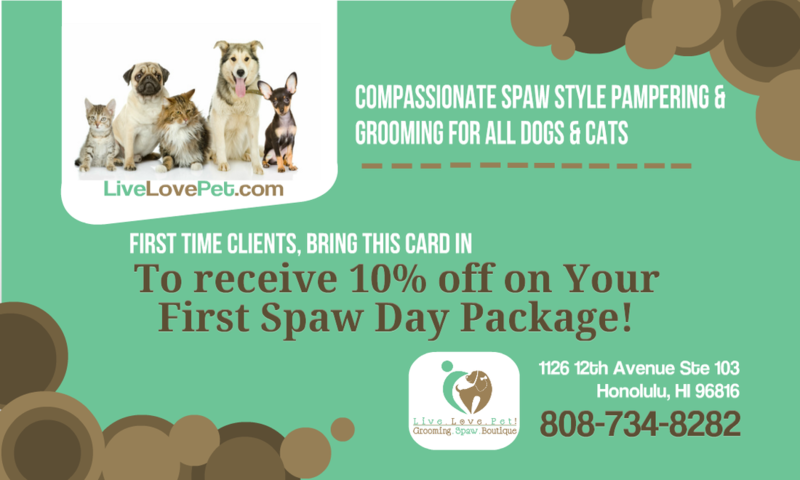 First-time customers get an automatic 10% off their first Spaw Day package! Our way of saying thank you to all military families and veterans. Book your appointment on Thursdays to save 10% off. Or book with Krystal at anytime and she will honor the discount. Give the Gift of Grooming with Live.Love.Pet! Gift Certificates! Take Advantage of Our Special Deals and Save On Your Next Appointment! Yes! That's right! 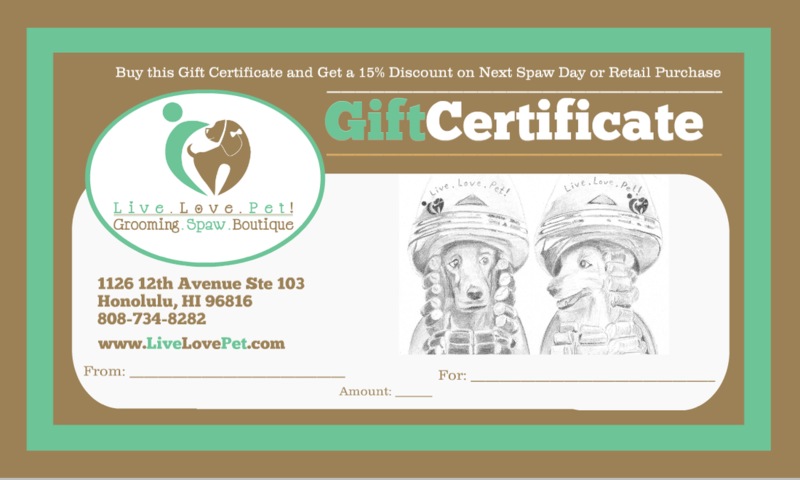 Rescue a pet and we will discount your first SPAW DAY. We help support all Hawaii animal rescues. Get a $10 referral credit for each friend you refer to LLP. A Birthday Treat & Pampered Feet! Barkin' Birthday Spaw Day includes $30 in complimentary enhancements, including paw pad pampering and a birthday lei. If more than one pet is booked on the same day, each pet receives $5 off their Spaw Day. *Limit 1 COUPON or DISCOUNT code per visit (highest value always used!) with one exception - The Priority Pet discount CAN be used consecutively with the Multi-Pet discount. You will receive 10% off the total bill if both pets are priority pets!!! yahoo!